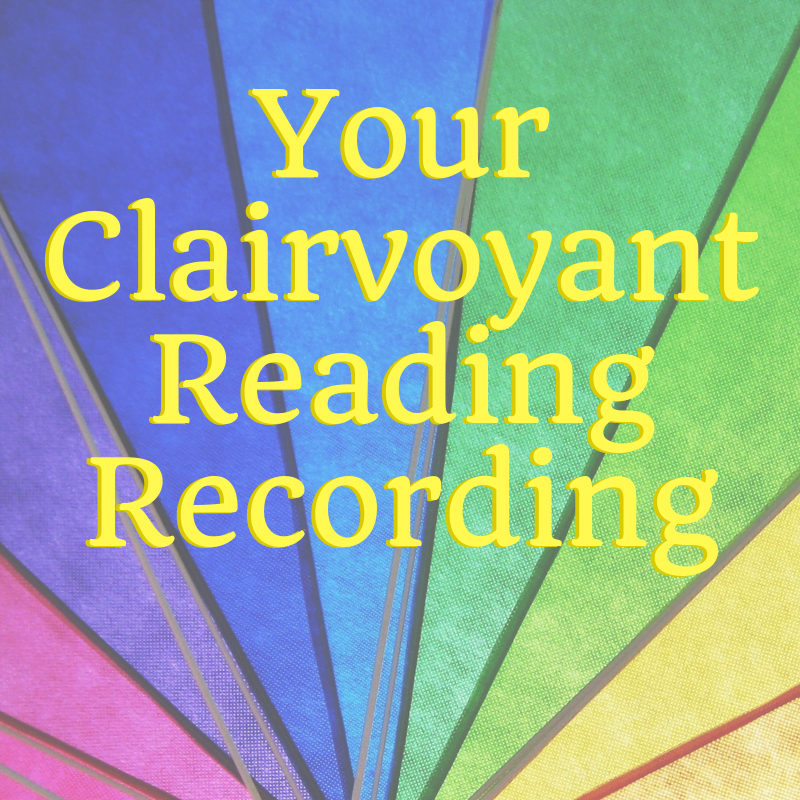 After you purchase your reading recording, you will receive an email within the next few business days with your download link. The email may be from hello@clairvoyanthawaii.com or may be from wetransfer.com. Please download it promptly as the download link expires.